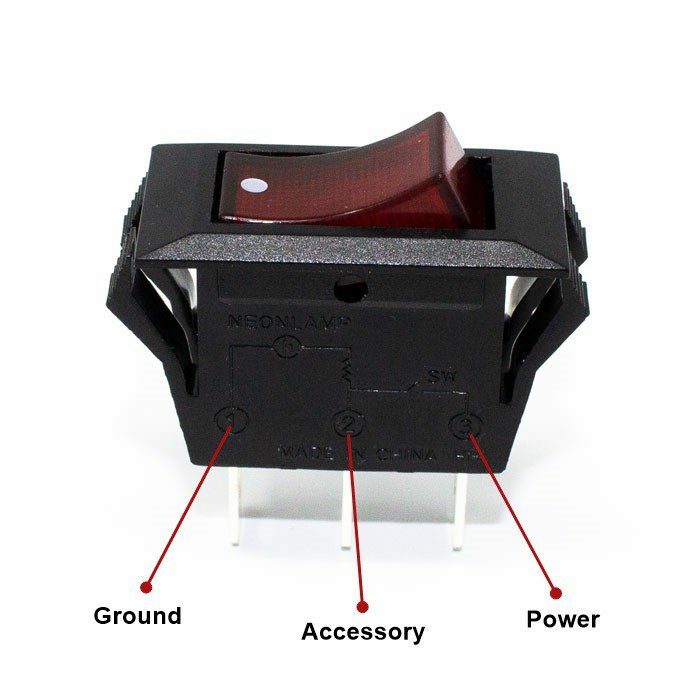 Hi I have a faulty ze-215 toggle switch and i need to replace it. The one I have has a prong in the 1 & 3 spot but the 2 spot has a input that the wire inserts in to. It is for a twin star electric fireplace model # 33e01. Do you have this switch?